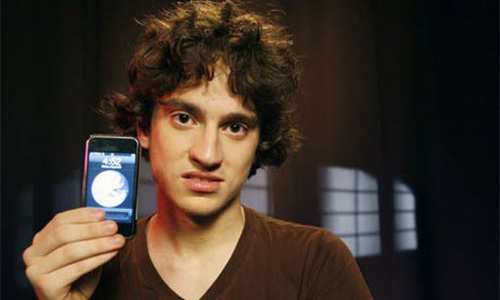 The hacker georgehotz, the teenager who unlocking Apple’s iPhone (actually at the age of 17) claim that he cracked the PS3 too. 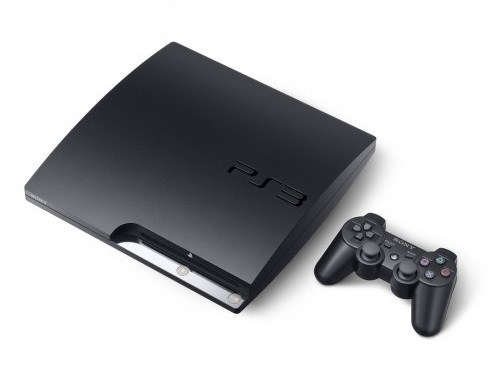 The PS3 has remained unhacked for over three years, but for him it took 5 weeks -“It’s supposed to be unhackable – but nothing is unhackable”. The response form Sony – “We are investigating the report and will clarify the situation once we have more information,” said a Sony spokesman.